Virtual Reality. The amazing, new, paradigm shifting technology that everyone and their aunt wants a swing at, and that’s sending developers clamouring to try and figure out how to create experiences for. Currently, VR is still very much in its infancy. In the high-end VR environment, creators are figuring out how to do seemingly basic things like movement and interaction, and how to not make users want to vomit. At the moment, we are unfortunately greeted with a fractured market, mostly because of the unclear direction of where this whole VR thing is going, but there are a whole host of devices with different experiences worth your time that I’d like to discuss in this article. 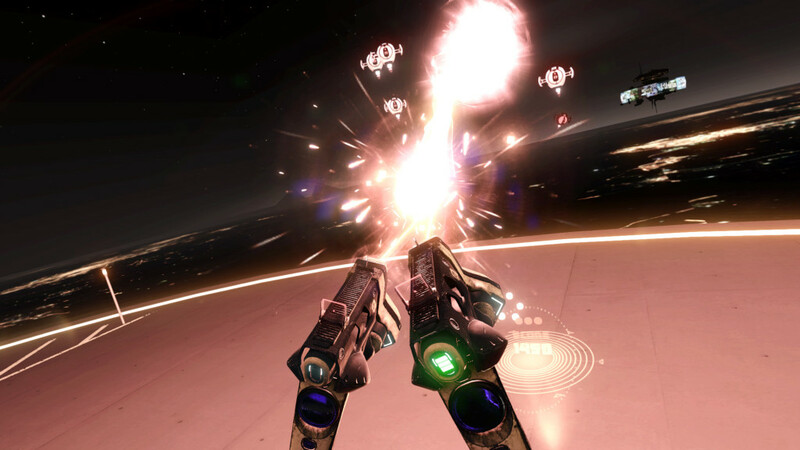 The main focus of this post is to collect some of the high-end experiences VR has to offer. I will discuss some more accessible VR experiences like Google Cardboard, Google’s Daydream and GearVR in an upcoming post. Tilt Brush: Tilt brush is built by Google and is as much an artists tool as it is an experience. Tiltbrush allows you to create digital sculptures or 3D artworks. Tilt Brush is an amazing outlet for creativity, even if you’re like me and that means squigly lines and explosions. 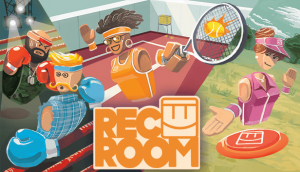 Rec Room: Rec Room is a collection of room scale minigames played with people from all over the world. You create a silly avatar and get to compete with other people with silly avatars in games like Paintball, Dodgeball and a bunch more. It’s a virtual hub to play party games, meant to be easy to understand and use. Space Pirate Trainer: Remember playing those old arcade shooty games with the terrible plastic guns? This is that, except way more exiting and in VR. It’s simple (you shoot robots), but wonderfully executed. The one that started this whole revolution. Oculus began as a Kickstarter for a commercial VR unit and grew to a company partnered with Samung that was bought for $ 2 billion by Facebook. 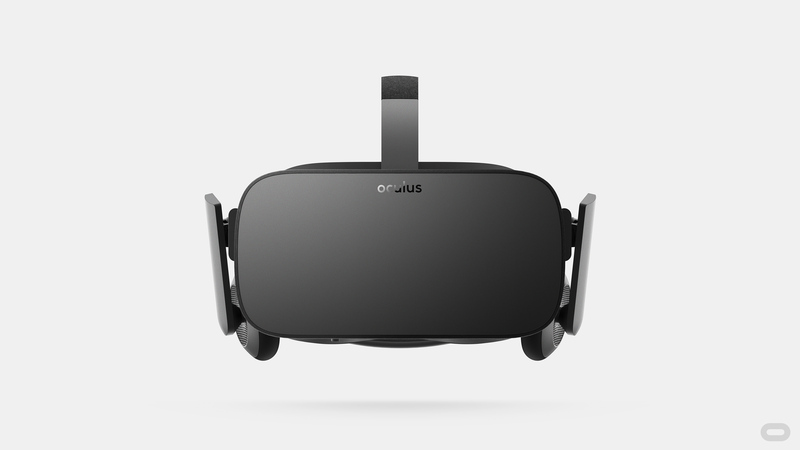 The commercial Oculus Rift unit is, at it’s core, a pair of VR goggles that act as your glasses into virtual worlds. They don’t require wands or towers (although they are developing some controllers) and simply focus on delivering high quality VR for your PC. The Oculus is touted as more comfortable than the Vive and is lighter, and the oculus store is filled with artsy experiences along with games. 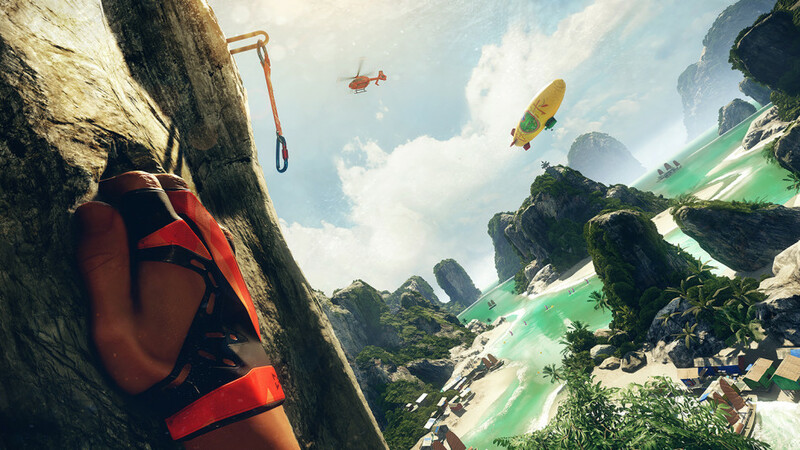 The Climb: A game about climbing made by one of the leading game-engine companies. It is simply beautiful. 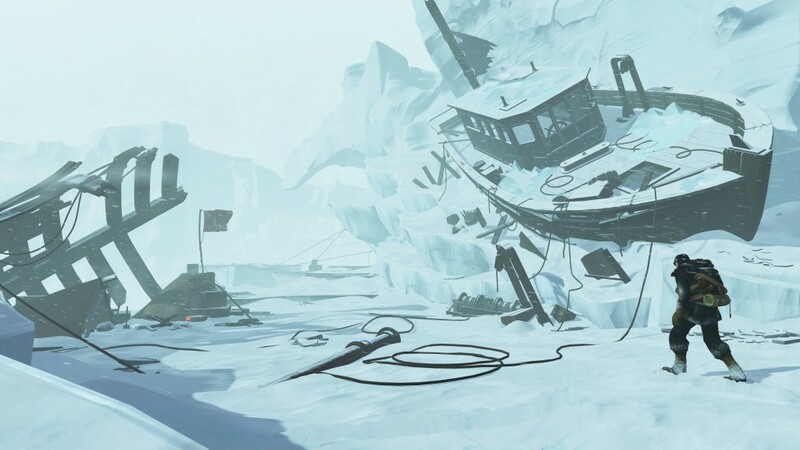 Edge Of Nowhere: Edge of nowhere is a third person adventure game that showcases a diffrent way of using VR to enhance the gameplay experience. Playstation VR is the most consumer friendly of the lot. You don’t need a fancy expensive gaming rig to run it, only a (relatively) cheap PS4 unit. There is some upset since you do need a PS Camera, and for a few games, Move Controllers that are sold separately, but all in all PSVR comes up to a pretty penny less than its computer powered competitors. PSVR is built by Sony and is the most comfortable of the three I have tried. It’s really well built and ergonomic, and feels good even with my glasses on. 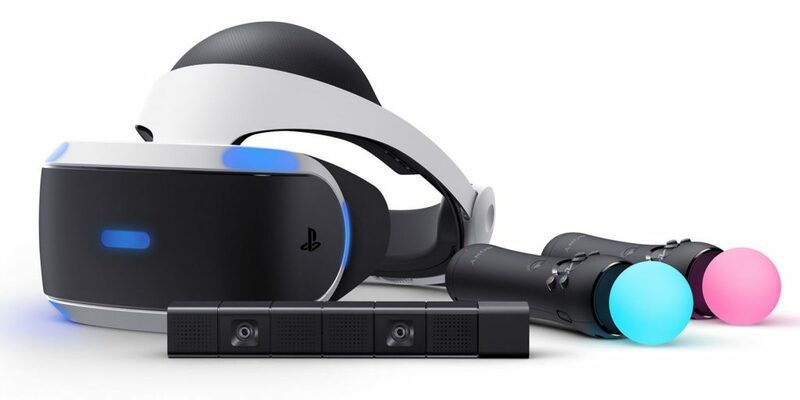 PSVR also has the advantage of being backed by a massive installbase of users, since the PS4 is selling so well, and thus has a huge potential market. This attracts a host of developers and publishers to bring their games and experiences to the platform. Some of the exclusive games available worth a look are: Batman: Arkham: Now you can actually back up all the times you’ve joked about I’M BATMAN by experiencing the cape and cowl yourself in Rocksteady’s awesomely realised Gotham. My time as Batman really sold me on the PSVR, it’s amazing to try. 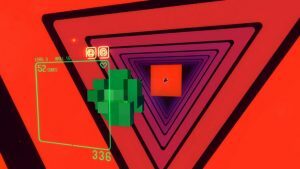 SuperHyperCube: Think VR Tetris. IGN calls it “a deep, beautiful, and superbly crafted arcade puzzle experience.” From my few minutes of playing it, it’s a great looking and engaging game, and shows a more subtle way of using VR. These are some experiences out there right now that can be played on most or all of these platforms. Job Simulator: The Perfect intro for anyone to VR. The idea is that you are one of the last remaining humans in an AI dominated world. The machines have stuck you in a museum doing menial jobs like generic office worker and chef. Quirky humour aside, this game shows you how VR affects you as much as what VR can do. Everything is interactive to some degree, the game is all about messing around and seeing what happens when you do. 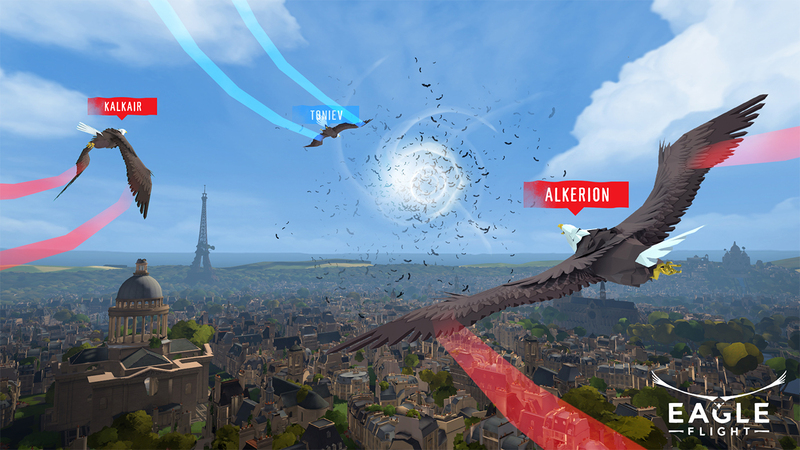 Eagle Flight: You are an Eagle over Paris, do I really need to elaborate? Everyone who has ever dreamt of flying has to try this! 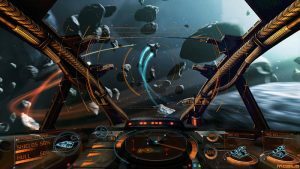 Elite Dangerous – VR in spaaaaace! Elite Dangerous puts you in the shoes of a ship commander in the far flung future, exploring the galaxy in an amazing experince in a beautiful universe. The sense of exploration and adventure in this game is unmatched. EVE Valkyrie – A multiplayer, space dogfighting game made by the developers of EVE Online, the longest running space MMO. It’s an exhilarating, action packed experience. Adr1ft – This is the absolute best way to experience what it’s like to be an astronaut, save stowing away on the actual shuttle. This game puts you in the shoes of a lost astronaut investigating his predicament. 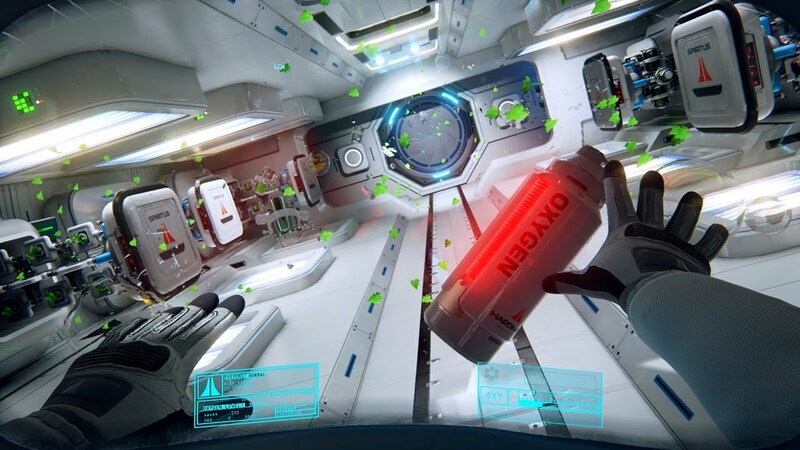 It’s a beautiful experience that lets you float around exploring a space station. 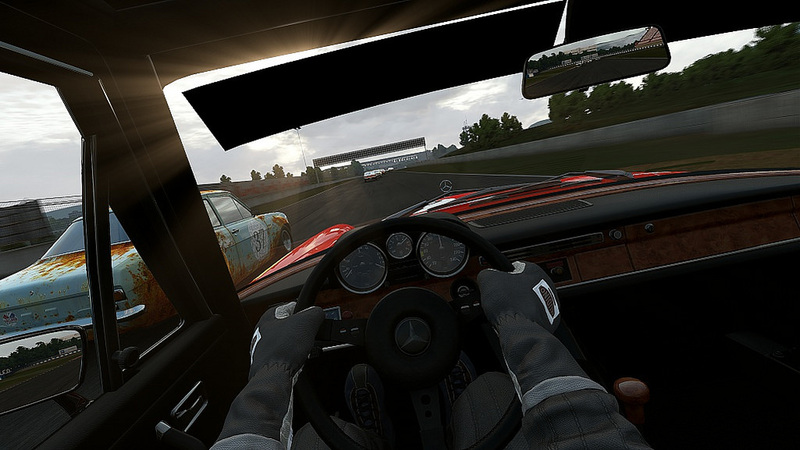 Project CARS – Project CARS is a racing sim built in VR. 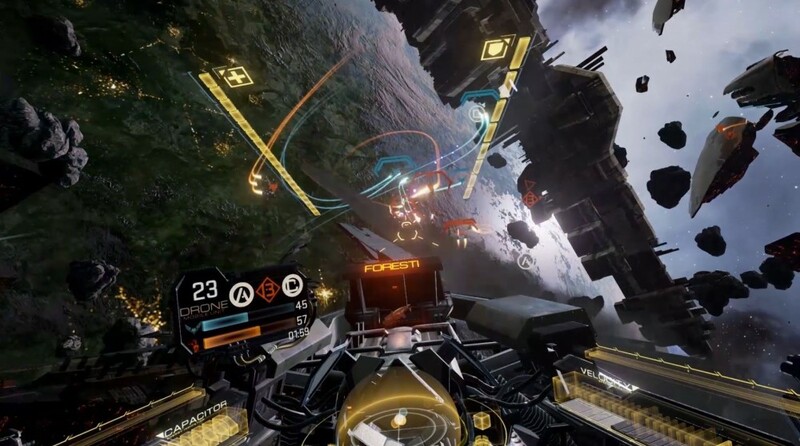 It offers a beautiful racing experience, fully developed for VR. 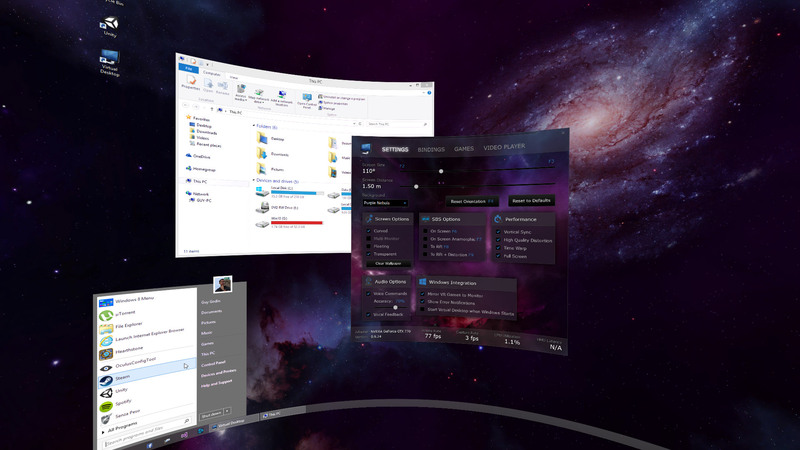 Virtual Desktop – A glimpse into a monitor-less future, it’s a simple concept, but illustrates the potential of day to day uses really well.